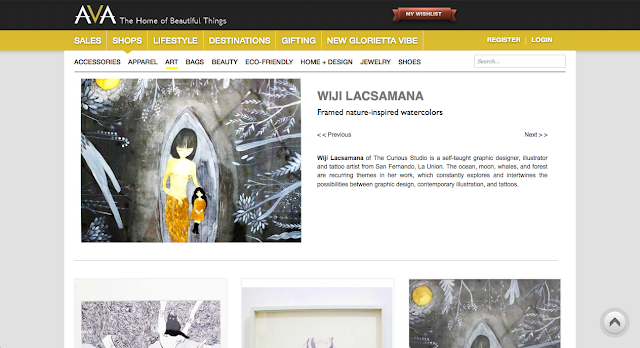 The Curious Studio: Paintings for sale at AVA.PH! Paintings for sale at AVA.PH! I got three of my favorite paintings up for sale at Ava.ph. These are one-of pieces, the original bits, the actual watercolor and paper! Haha. I hope you like them enough and buy them! I will love love love you forever! :) Enjoy shopping! Aww thanks dearie! :) Glad you like!